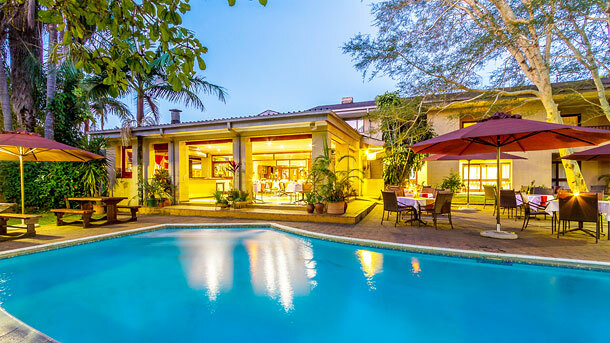 Established in 1963 by the Fick Family this 50 year old owner managed business is the oldest family hotel in the Lowveld and the passion for the hotel industry has since been carried forward to the third generation. Situated 10 minutes drive from the world famous Kruger National Park, guests have a choice of three entrance gates, Numbi (16km), Kruger (44km) and Phabeni gate (12km) and within 45 minutes guests can visit Gods Window, Pilgrims Rest, Blyde River Canyon and wonderful waterfalls on the Panorama Route. We continually refurbish in order to remain a luxury three star hotel with a “highly recommended” accreditation from the AA of South Africa. The hotel is situated on a 10 hectare property in lush sub-tropical well established gardens, with old indigenous trees and large lawns to create an atmosphere for total relaxation. 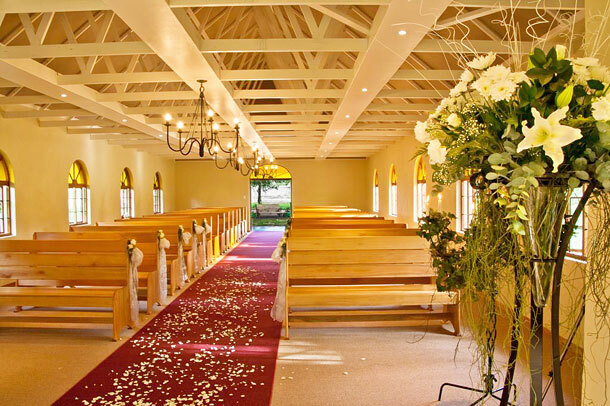 Situated close to the hotel, we can accommodate 150 wedding guests in a tranquil and peaceful environment. While seated, guests have a view through a large window of the pool area and can enjoy and absorb the beauty of the sub-tropical gardens with its large indigenous trees. A red carpet for the bride, soft lighting, pitched roof for excellent sound create the perfect ambience for a romantic atmosphere to capture those special moments during the ceremony, thus ensuring an unforgettable wedding. A Wedding package is offered which includes various items. We are a member of ABIA. To book this lovely venue visit Hotel Numbi and Garden Suites.